The S19W39 is an ideal wall mount solution for all who seek to maximize space or create a high tech audio video system display. 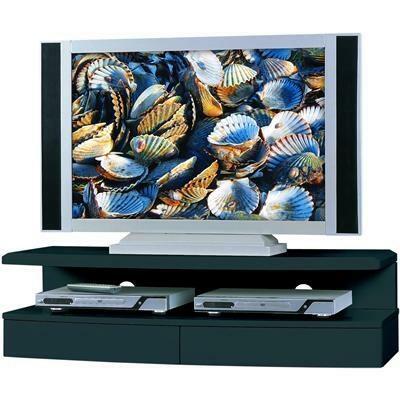 Designed to support both a TV and other equipment the stylish, black gloss, S19 features two convenient storage drawers. 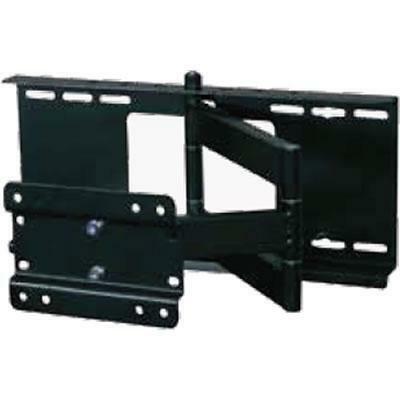 The S19 is also a smart accompaniment stand to wall mounted flat panel TVs.